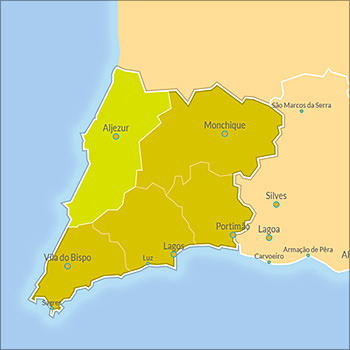 Aljezur is located in the westernmost coast of the Algarve. In a small quiet village dominated by a tenth-century Arab castle where visitors can observe a panoramic view of sea and mountains. It was founded in the 10th century by the Arabs, who remained long time in the region, leaving customs and traditions that remained after the Christian reconquest and survived to this day. 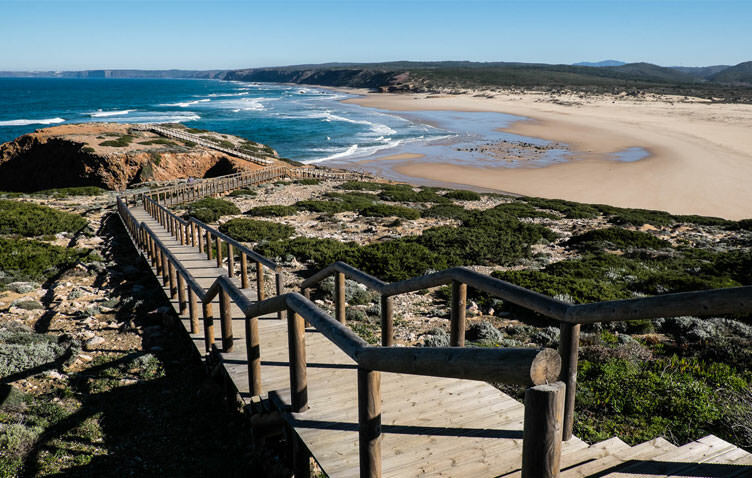 With a diverse natural heritage, Aljezur is an alternative to tourism massification of the Algarve, providing moments of discovery and adventure in a natural "wild" environment where unique animal and plant species prevail. 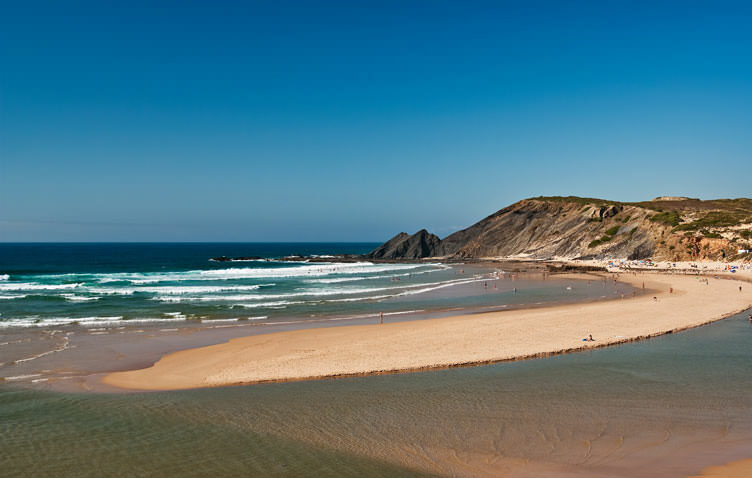 Outside the town, it’s hard to decide what is more appealing: the countryside or the coastline. 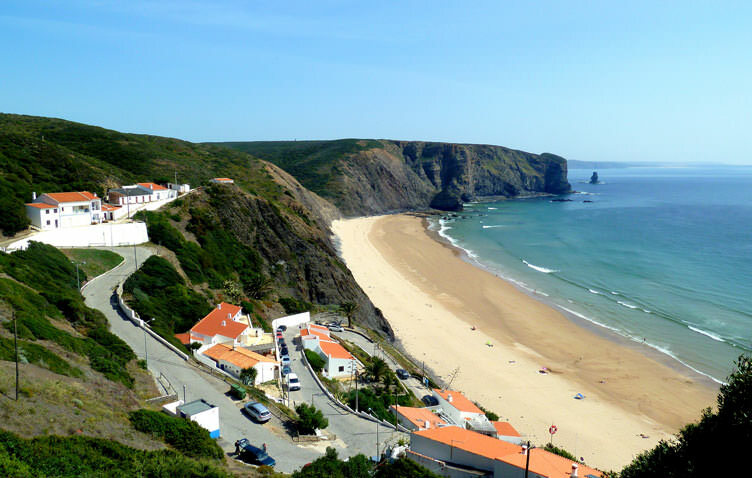 You will have to decide between the opportunity to admire wild boar, foxes and badgers in their natural habitat or enjoy the rich marine life, the numerous species of local and migrating birds and the beautiful mix of virgin beaches and peaceful river valleys.